Rare find! 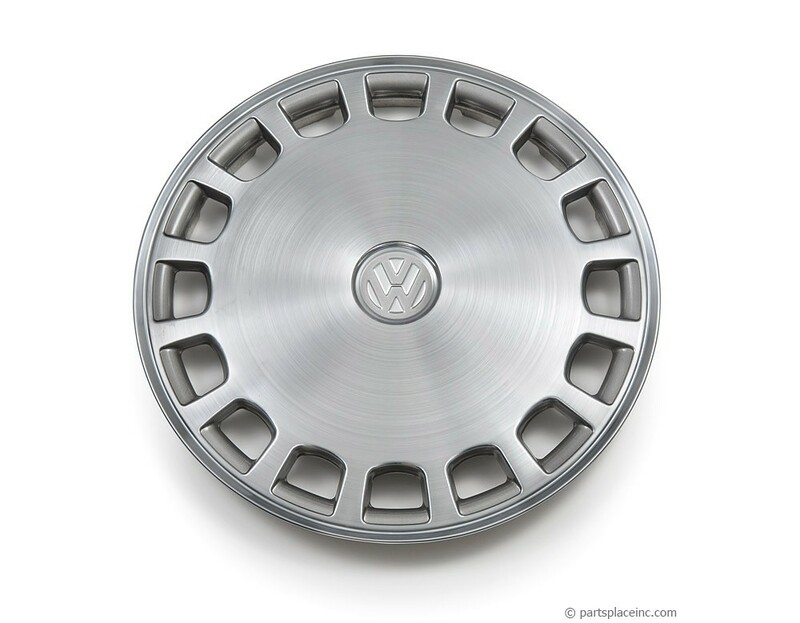 We now have Volkswagen factory original stainless steel hubcaps to fit all VWs with 13" wheels. 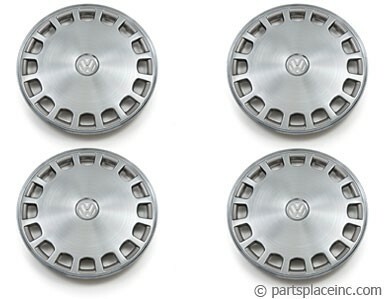 This is part number is for a single hub cap which features the VW logo. For a set of 4 order #22018. 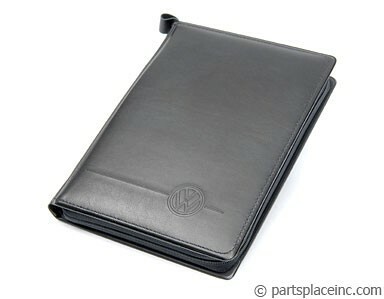 While you are cleaning up the look of your car, you might as well clean up all of your parts and service records by keeping them in a VW portfolio.